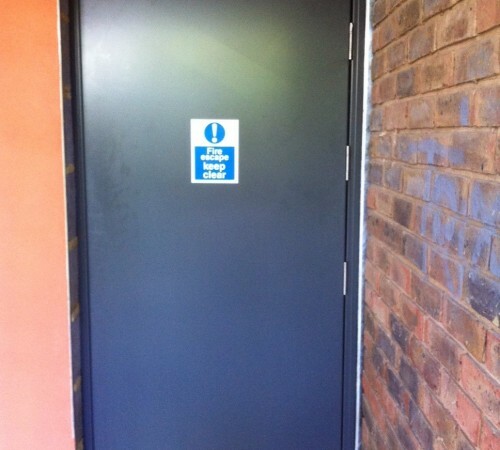 Abacus Shutters are a leading supplier of manufactured hinged security doors in Essex and London. 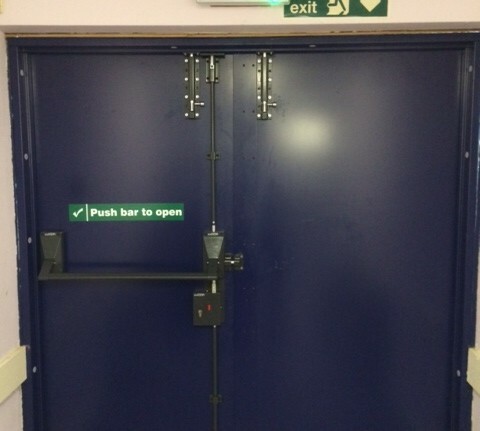 Our doors are of the highest quality, designed to deter and delay criminals looking to break into your commercial or industrial property. 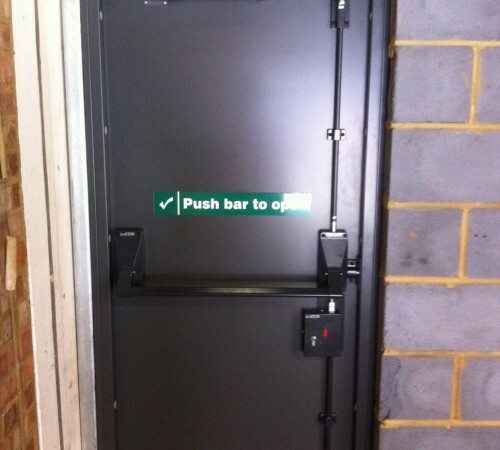 They can also be used as a fire escape and for personnel access. Our doors are designed to offer you the utmost durability, suitable for a wide range of external and internal structural applications. Whatever your project requirements are, we will tailor-make our doors to fit your exact requirements. 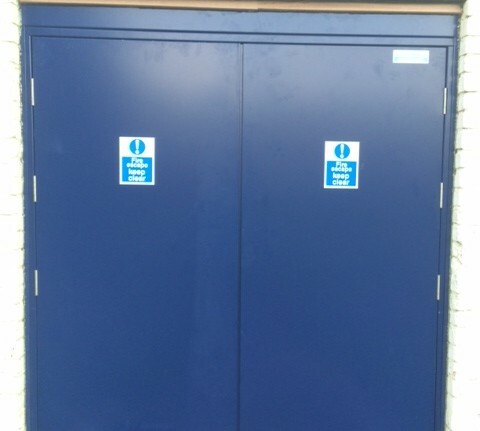 All of our security doors in London are custom manufactured in 10mm increments for single openings 690mm to 1390mm and double openings 1290mm to 2600mm, and at heights up to 2900mm. Standard Stock sizes are held in 50mm increments for single openings 690mm to 1390mm and double openings 1290mm to 2600mm, at a standard height of 2100mm. All of our hinged security doors have been tested to European Security Standard DD ENV 1627:1999, as well as BS EN 1627:2011. They have all passed tests for Warrington Exova Certisecure STS 202, as well as tests to be included in the ‘Secured by Design’ scheme – an official UK Police initiative. They have additionally been enhanced for blast resistance and explosion resistance. Locks, Levers, Thresholds, Perimeter Seals, Hydraulic Closers, Door Stays, Vision Panels, Louvres, Panic Bar/Panic Bolt Release Systems, Kick Plates, Chequer Plate, Magnetic Contacts and Smoke Detector Release Unit. It’s important to get the exact specification for your hinged security doors in London, as they are all dependent on the type of project. Therefore, it’s best to speak to a member of our expert team before making any decisions.